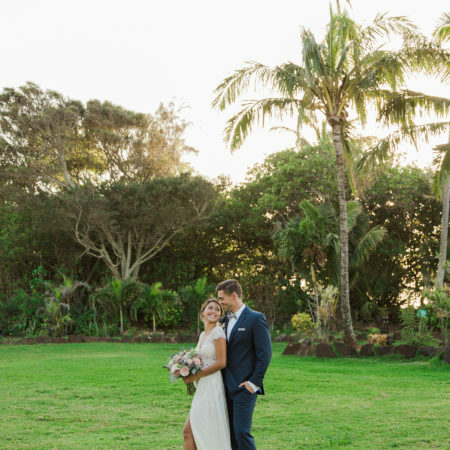 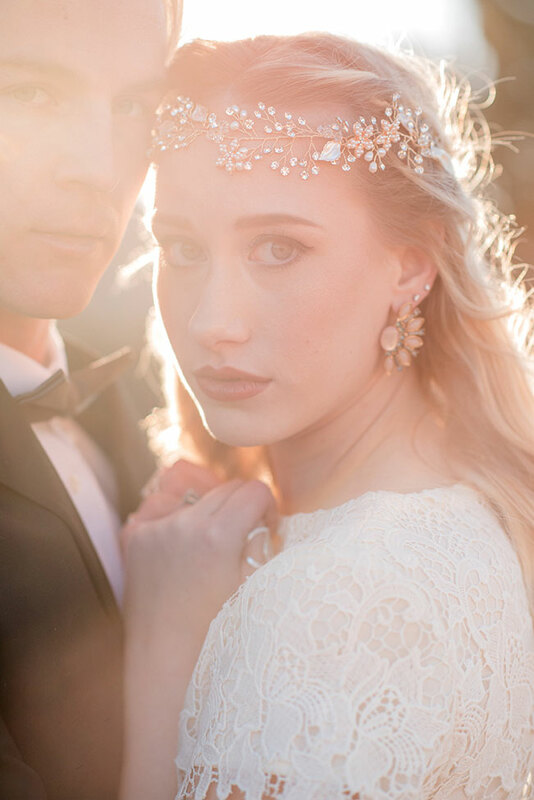 Raising at dawn, our bride and groom sought the sun. 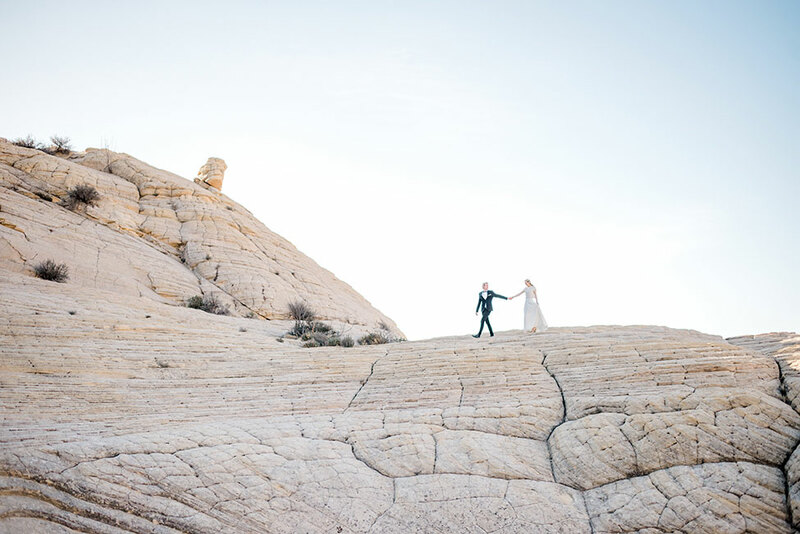 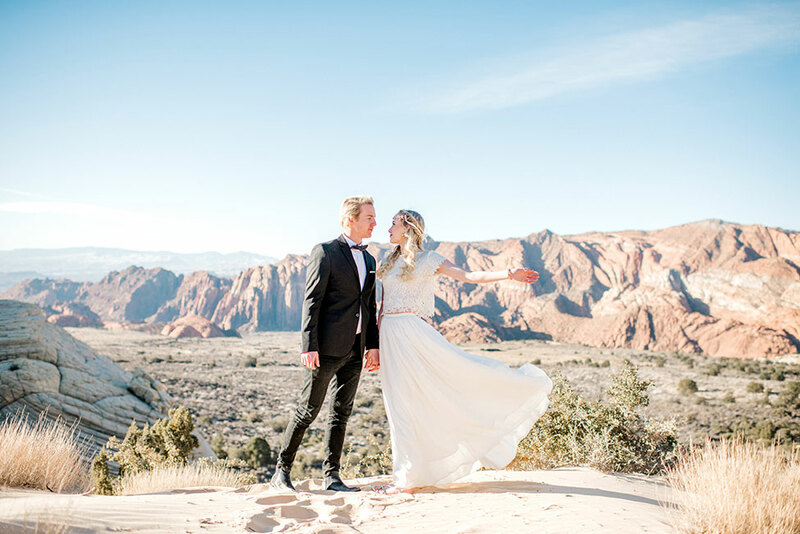 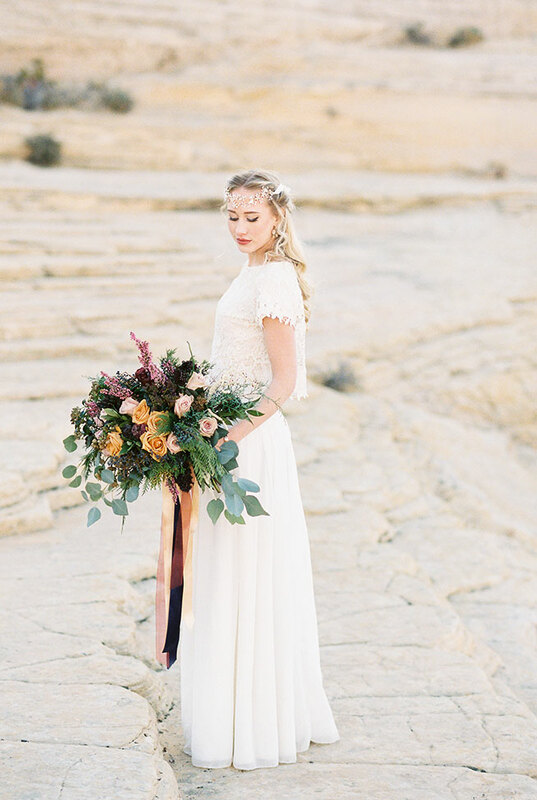 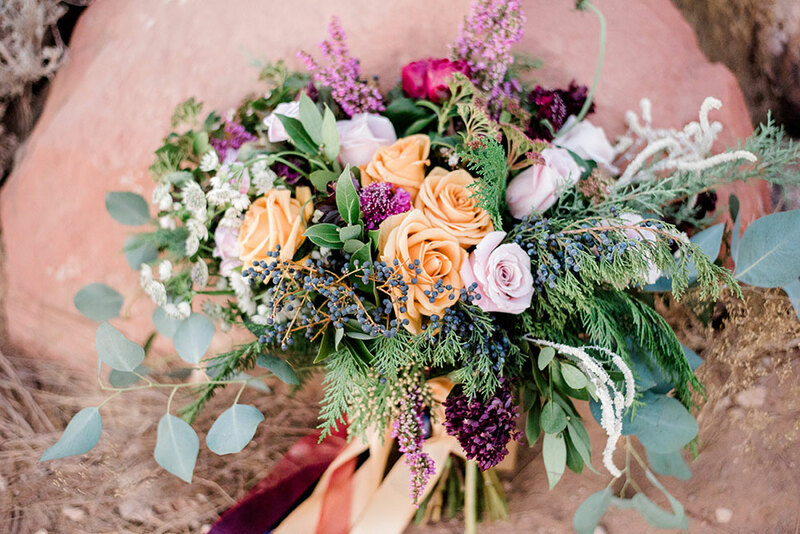 For the perfect locale, they headed to the open heart that is Snow Canyon Park for a dreamy intimate Utah elopement. 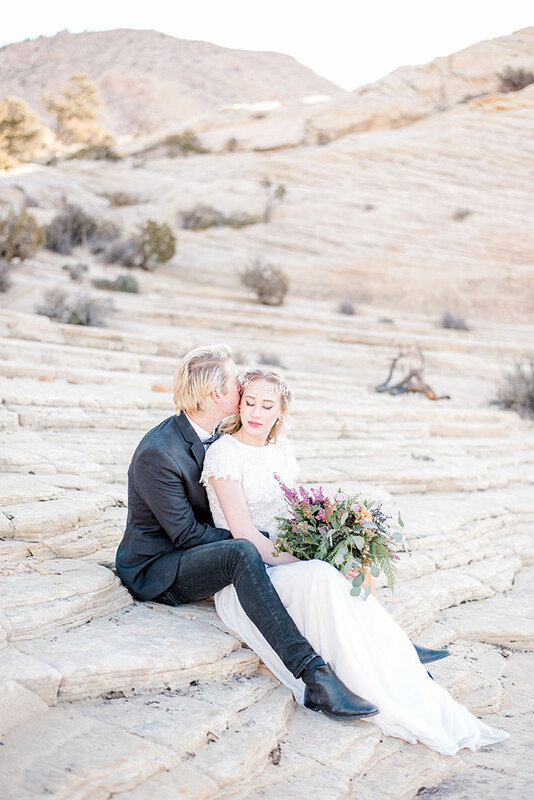 Simple and incredibly private, it is as if the entire world was made just for them. 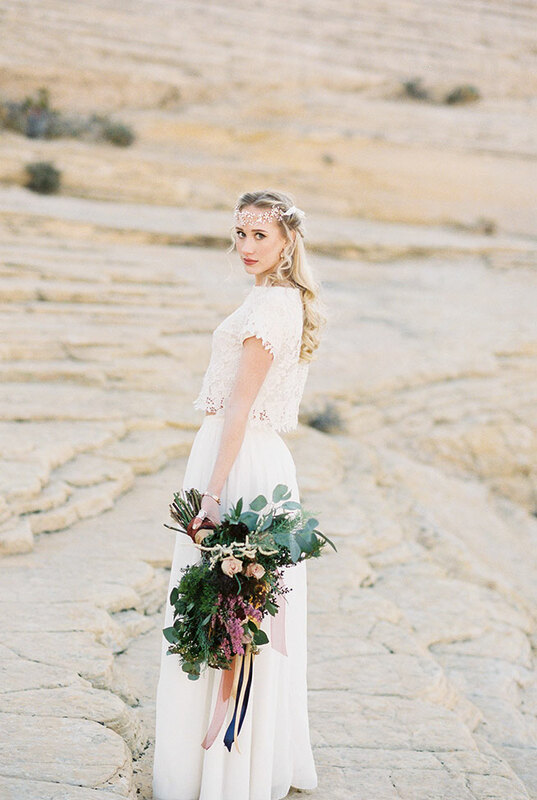 The connection to mother earth runs deep, as does the desire for chic stylish attire. 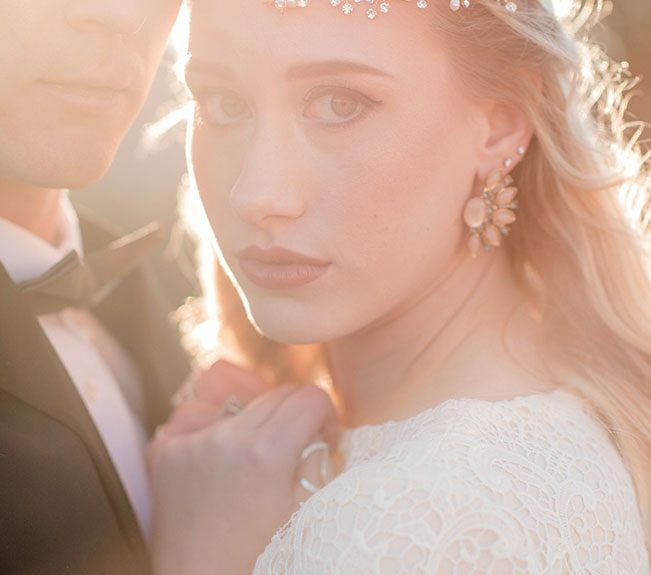 A sophisticated wedding evolves in the form of wonderfully fitted fabrics and boho bridal headpieces. 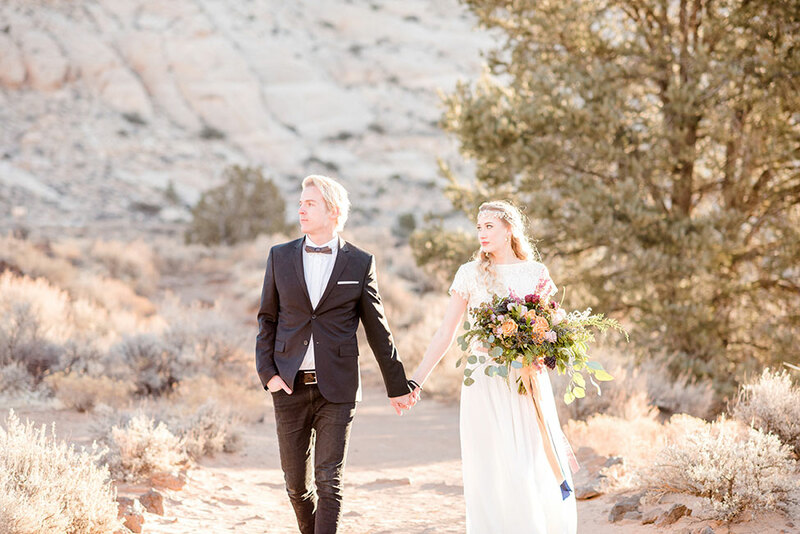 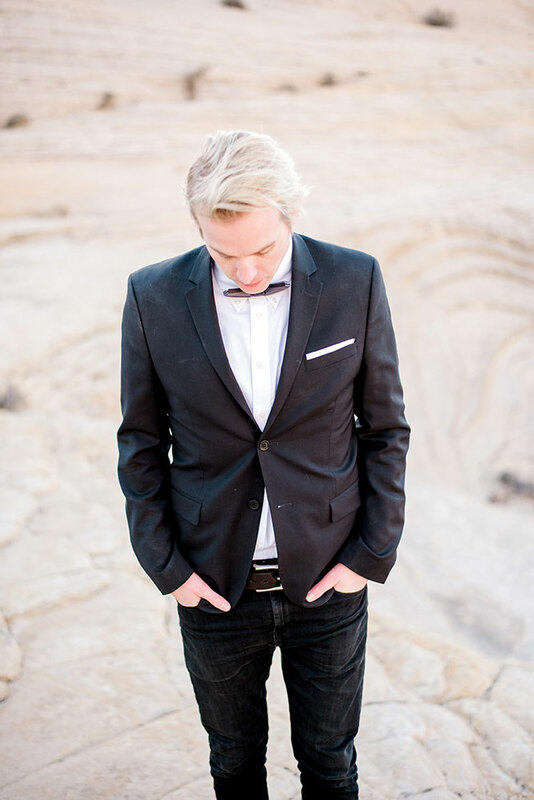 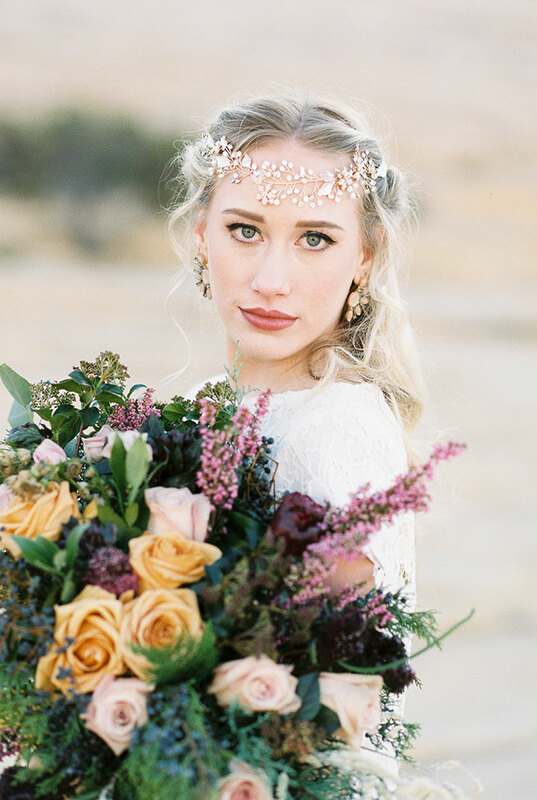 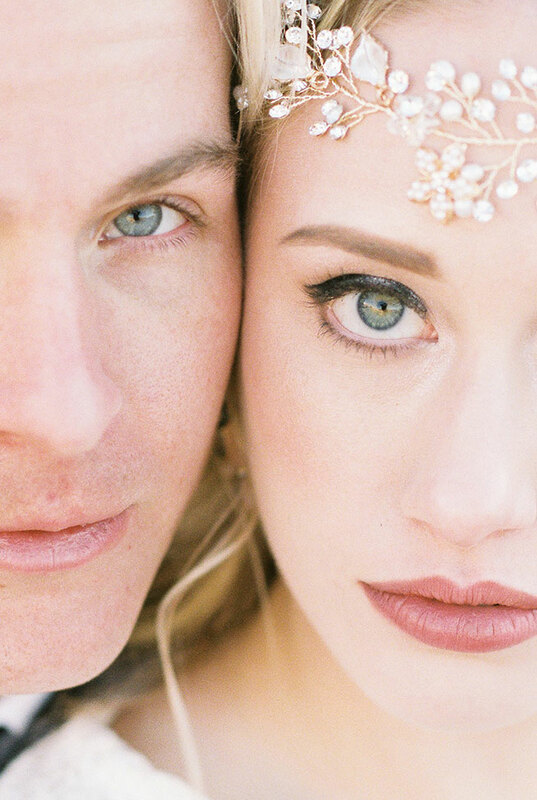 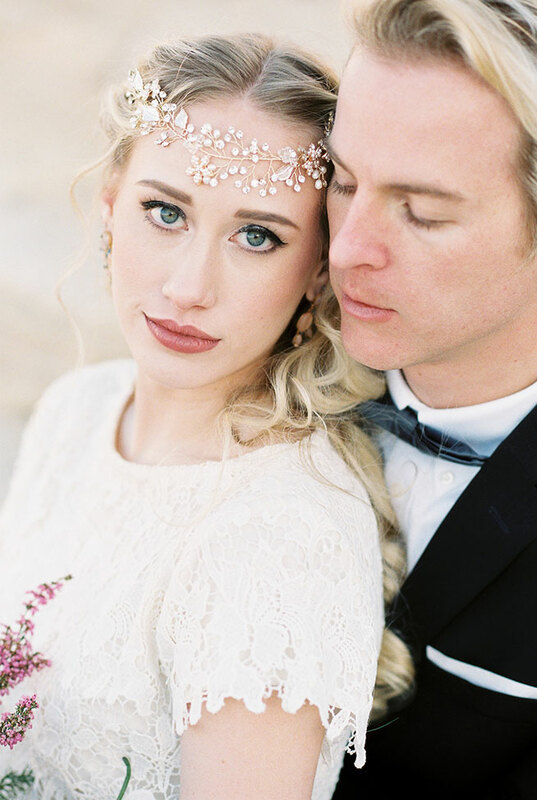 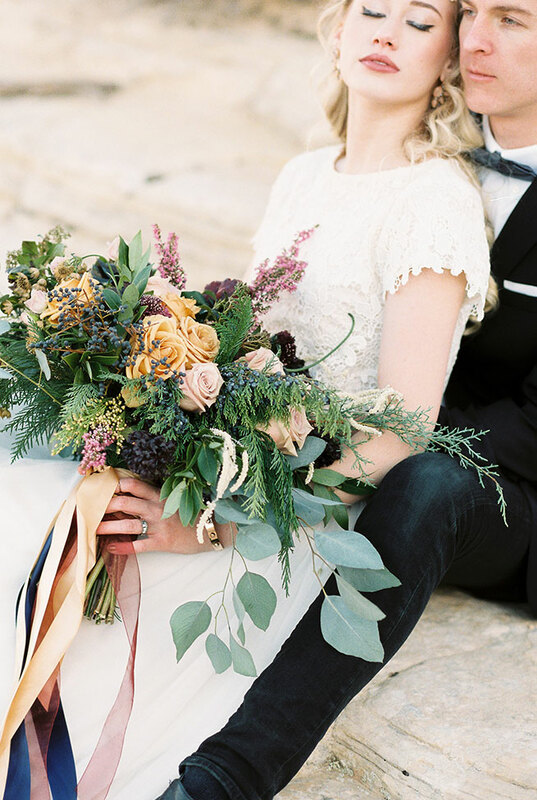 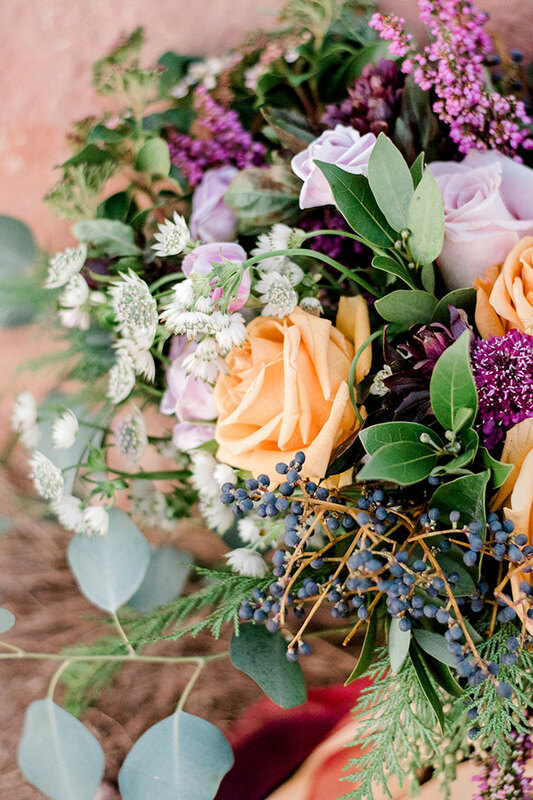 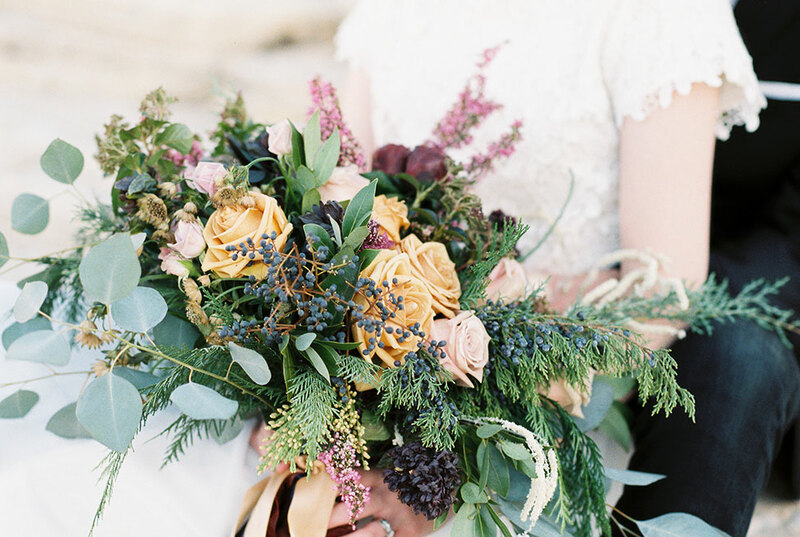 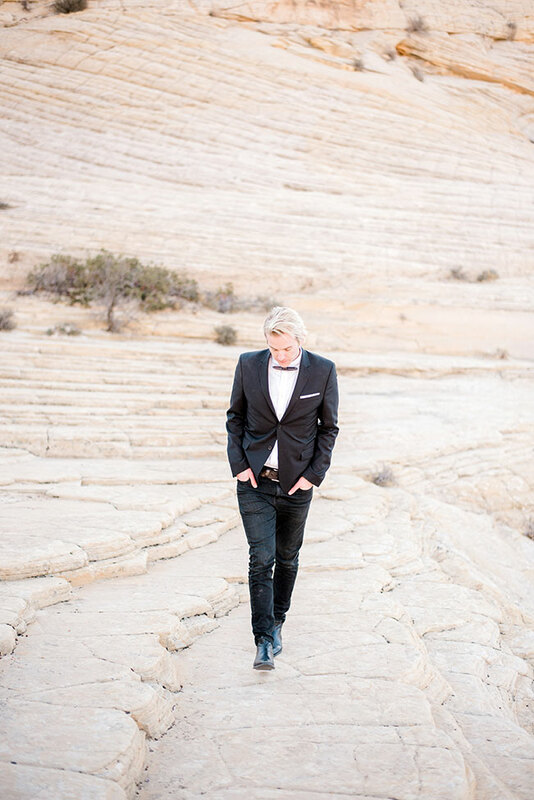 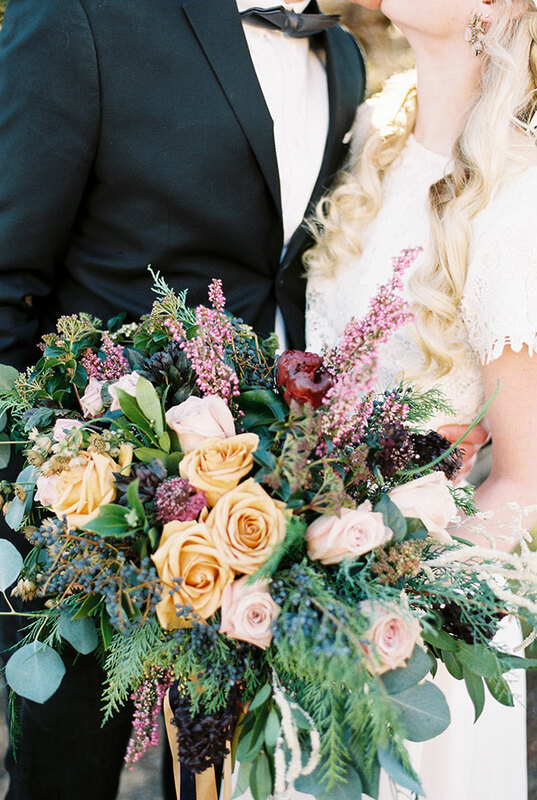 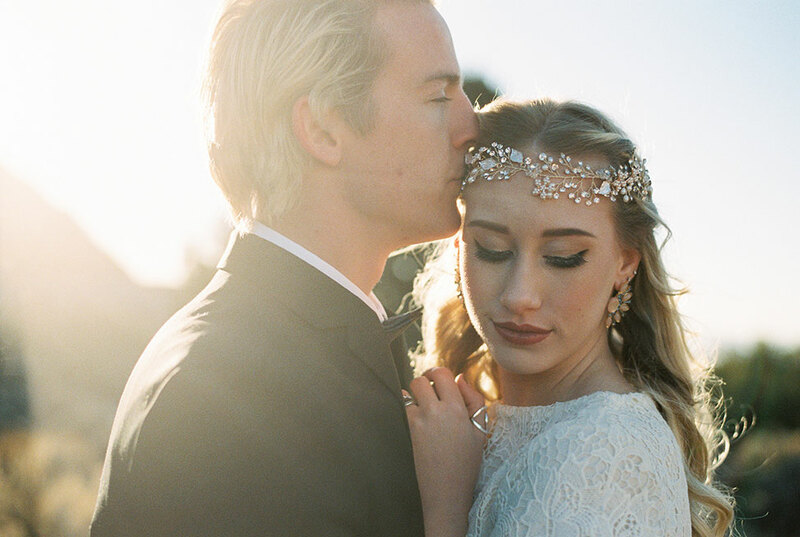 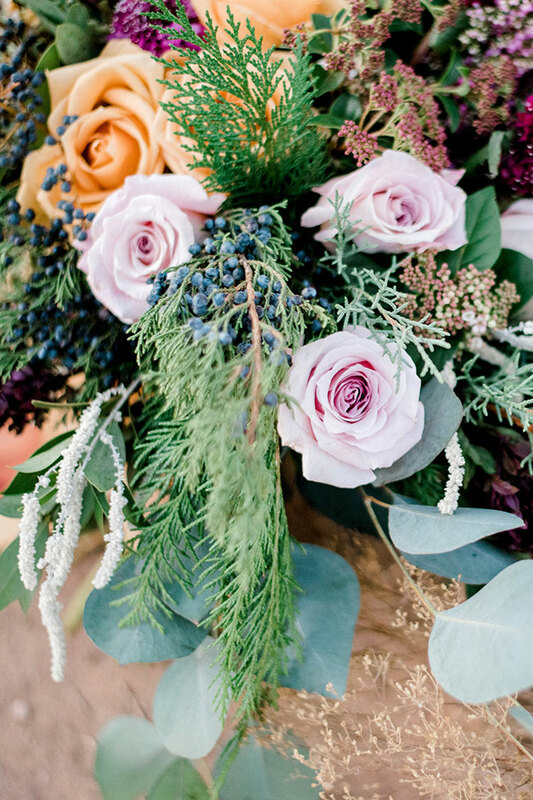 The rest to this Utah elopement is all about moments captured between the two young loves. 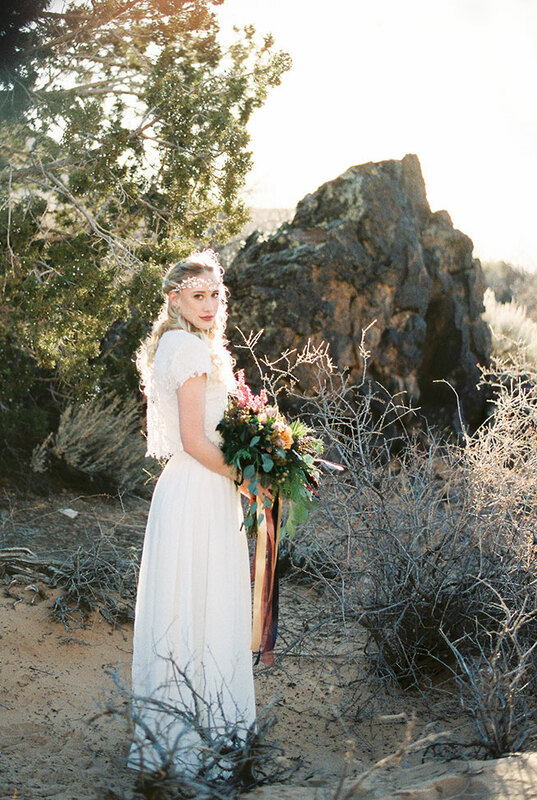 A certain vibrancy rising with the sun from the dusty yellow floors, filling the sky like a wash of love particles. 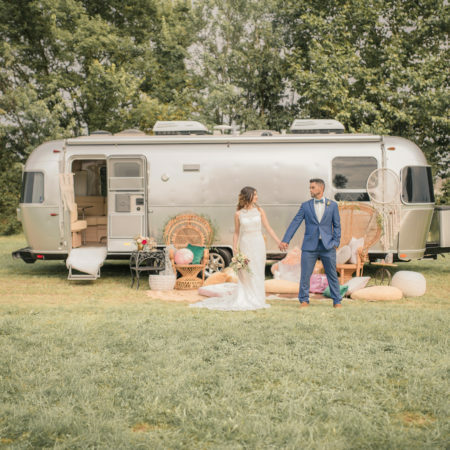 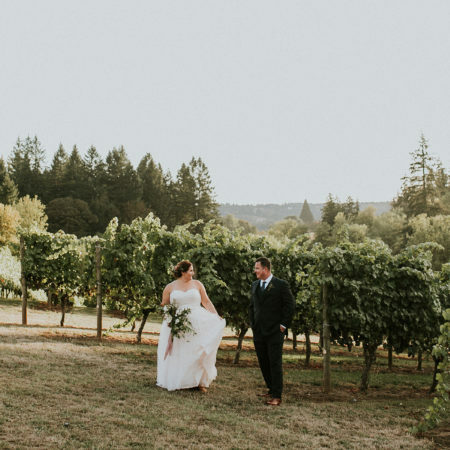 Not all weddings require an audience, and those that do not, certainly do not require that you comprise on style in the process.